Landis Evans + Partners is led by a team of hands-on experts. It’s important to understand that our company leadership are not merely figureheads. Instead, each is a skilled practitioner, directly involved in numerous projects every day. They serve as long-standing, reliable resources for clients, project managers, as well as mentors for our junior staff. Their own work varies widely because each of these individuals are uniquely qualified in multiple areas. Bruce Landis is a professional engineer and certified land use planner; Dallas Evans is not only a civil engineer but also a biologist; and Theo Petritsch serves as an Engineer of Record on transportation design projects, and leads federal multimodal transportation safety research. We call them experts because they are recognized by their professional peers, as well as public and private sector clients as top sources of insight in their fields. We encourage you to learn more about each of them and reach out if you have any questions pertaining to an ongoing or future project. Bruce is a nationally recognized transportation engineer, land planner, and long-time site civil engineer. 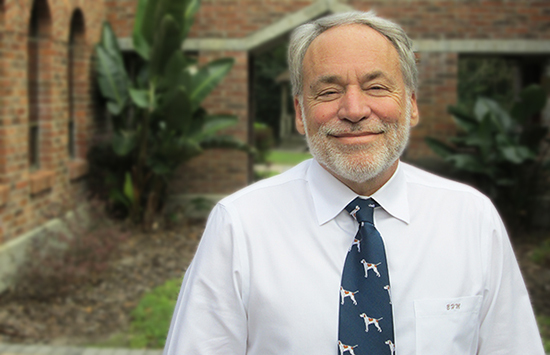 For more than 30 years, he has been leading dynamic teams in an array of statewide, regional, areawide and corridor-level multi-modal evaluations, studies, master plans, and roadway facility designs around the country. His expertise is frequently sought by cities and communities facing special challenges providing for the mobility of non-motorized users. He is also instrumental in brokering partnerships between cities and their business/property owners, enabling them to recognize the economic benefits of Complete Street transformations and encourage them to donate easements in constrained rights-of way. 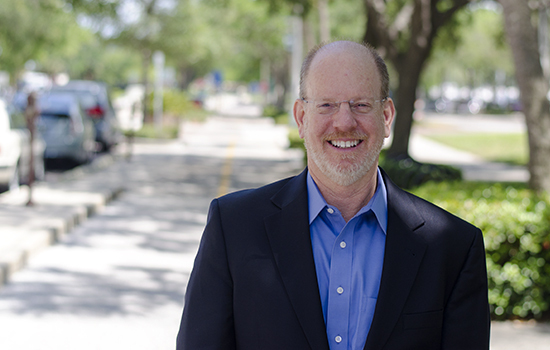 Bruce serves as an expert witness in cases related to bike/ped-motor vehicle conflicts, as well as related facility design, operation, and maintenance of highways, streets, multi-use pathways, parking lots, and related environments. On a personal note: Bruce is a tennis player, downhill skier, handy man, father of three, dedicated husband, and loves to read in his downtime. He also enjoys boating and saltwater fishing. 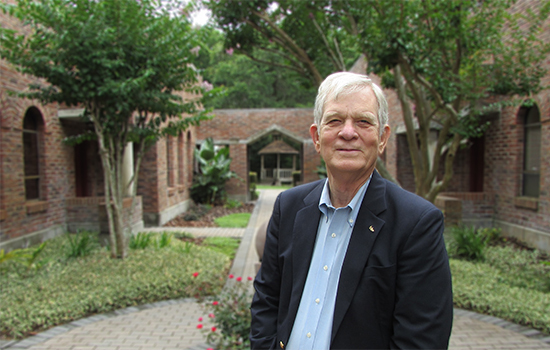 Dallas leads civil engineering design efforts for Landis Evans. With over a decade of experience in site development, transportation, and stormwater design in addition to a previous career as an environmental scientist, his big picture perspective helps to keep both clients and the design team focused on the project goal. Dallas has wide-ranging experience in land development, including subdivisions ranging from several lots to hundreds of lots, and commercial projects from small outparcels to large-scale big box developments. He leads a talented design team with a focus on delivering complete designs, often in compressed schedules. As a hydrologist, Dallas is skilled in hydrologic analyses, floodplain and wetland mitigation, evaluation and revision of regional level floodplain analyses, and modifications to large-scale hydrological models to evaluate potential project impacts and establish project outfall criteria. 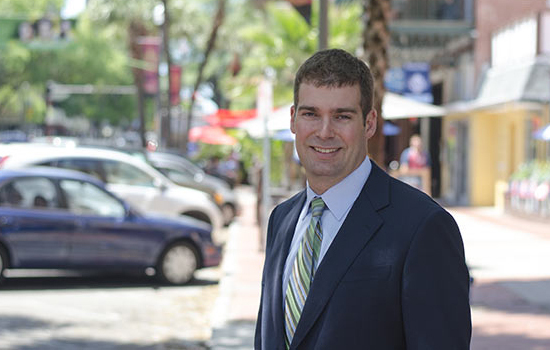 Dallas is closely involved with the Tampa Bay engineering community, having served as President of the Florida West Coast Branch of the American Society of Civil Engineers. He is a registered professional civil engineer with over 23 years of experience. Chris has assisted multiple land owners, institutions and Community Improvement Districts in the metropolitan Atlanta area by supporting property owners’ goals while navigating public policy and procedures. He also has provided value to many State and Local government partners by serving their engineering, management, construction and expert witness related needs. Elected to Alpharetta City Council in 2009, Chris holds a city-wide post. 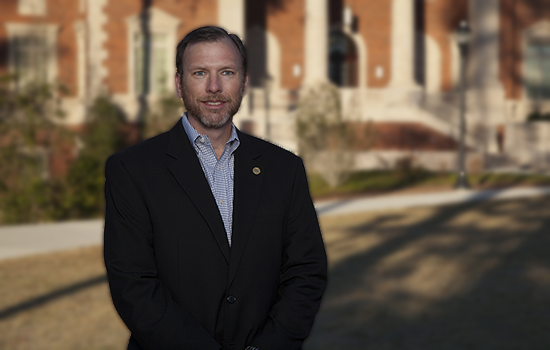 He was appointed by the Mayor to serve as the Council’s liaison to the Department of Engineering and Public Works and has been selected by his peers on Council to serve as Mayor Pro-Tem. He also has a passion for Public Safety and City Planning. Chris is an avid home brewer, a Masters CrossFit athlete, enjoys camping with his family, watching NASCAR, biking and playing golf. Theo is a registered Professional Engineer, a Professional Traffic Operations Engineer, and a nationally recognized expert in multimodal transportation planning, modeling, design, operations and safety. His experience includes interstate traffic safety studies, fatal crash analyses, roadway corridor crash reviews, signal analysis, intersection analysis, and general traffic operations studies. Theo serves on a primary standing subcommittee of the National Committee of Traffic Control Devices (NCTCD), leads a number of prominent AASHTO design guides (e.g. Pedestrian Facilities Design Guide), and NCHRP studies, and has served on Florida’s Safety Management Steering Committee, the Florida GreenBook Committee, and FDOT’s Intersection Design Guide Advisory Committee. He also develops plans for cycle tracks, protected bikeways, intersection designs, and roundabouts. He works at every level developing guidelines for the design and operation of neighborhood streets, traffic calming features, intersection design, and pedestrian and bicycle facilities. Theo leads groundbreaking transportation demand modeling efforts such as creating the induced recreational travel model for non-motorized transportation. In addition to research evaluating the travel demand management benefits of infrastructure improvements, he has also documented the benefits of employer incentives for non-motorized transportation, Safe Routes to School programs, land use patterns, transit linkages, and educational/promotional activities. In his 33 years of experience, he has managed complex civil/environmental/stormwater projects from planning through design, permitting, and construction. Project sizes range from less than one acre to over 80 square miles and covers 23 states, three U.S. Territories, and four foreign countries. Bruce has always strived to use new and innovated ways to meet his client’s goals. Noted local projects include Hunters Green, Harbor Island, Citrus Park Mall, The International Mall, The Grove Mall, The Cypress Creek Town Center (Tampa Premium Outlet), The Estuary (BassPro & TopGolf), Boarshead Wetland Mitigation Bank and others. 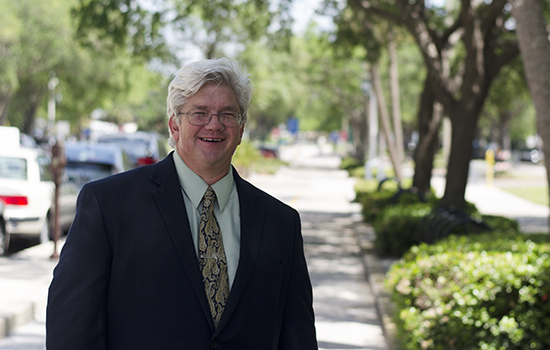 Bruce has been hired by the Attorney General’s Office, Florida Department of Transportation, the Southwest Florida Water Management District, Pasco County, Hillsborough County, Environmental Protection Commission of Hillsborough County, Collier County, City of Bonita Springs and numerous corporate and private individual to testify as an expert witness in Hydrology and Hydraulics matters. To date, has has been involved in over 100 cases. In his time off, you will find Bruce hunting, fishing, shooting sporting clays and traveling with his wife. Bob is a professional engineer and certified land planner with over 25 years of experience. His diverse talents range from skillful representation of hundreds of successful comprehensive plan amendments, property rezonings and regulatory code variances, to statewide expertise in civil engineering, stormwater hydrology and design solutions. He is a speaker at national conferences on stormwater and hydrology. His real estate development and construction background influences our organization’s pragmatic “real world” designs. Bob’s zeal for excellence keeps the organization at the forefront of innovation. His vast array of experience is recognized throughout Florida and the United States as evidenced by his widespread expert witness practice.